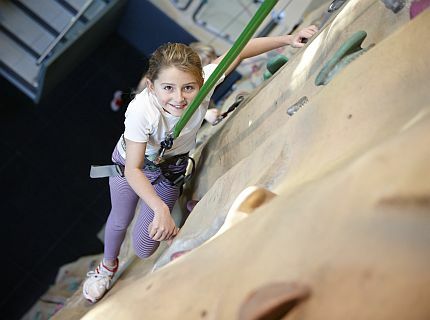 Follow these handy tips for a fun climb experience.. Minimum weight for participation is three stone and the maximum is 17stone. Only nine people are allowed in the climbing pit at any one time. 8 customers with one instructor.